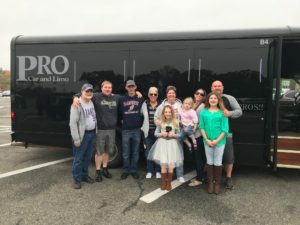 Use PRO Car and Limo’s Long Beach Island Airport Limo service when you are in need of safe, comfortable, guaranteed ON-TIME transportation services to or from the airport. 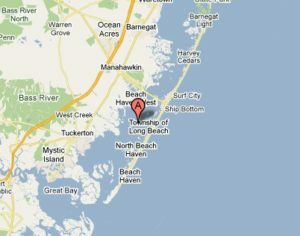 We are the leading provider for Long Beach Island airport limo service, airport taxi service and airport car service. 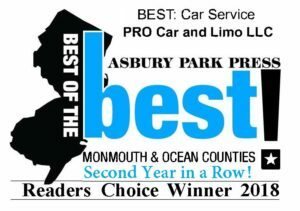 See why we have been named “Best of the Best” by the 2017 Asbury Park Press Readers Choice Awards. No long-term airport parking costs or worries about unattended vehicles. No waiting for a shuttle to take you to that far away long term lot. Never miss a flight with our GUARANTEED on time pick-up. Door to terminal and terminal to door service. Convenient and reliable service offers a smooth pleasurable experience. No more gas, tolls, or traffic. We have the fleet to accommodate from 1-18 Passengers. 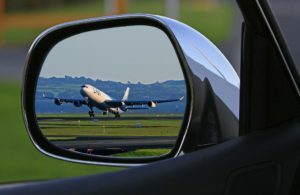 Whether you’re flying for business or getting away on a much needed family vacation, getting to the airport on time is essential to make your journey a successful one. With PRO Car and Limo’s Long Beach Island Airport Limo Service you can sit back and relax. We will pick you up at your door, load your luggage and drive you safely and comfortably right to your terminal. When you return we will be waiting for you and within minutes of getting your bags you will be on your way home, in comfort and style. 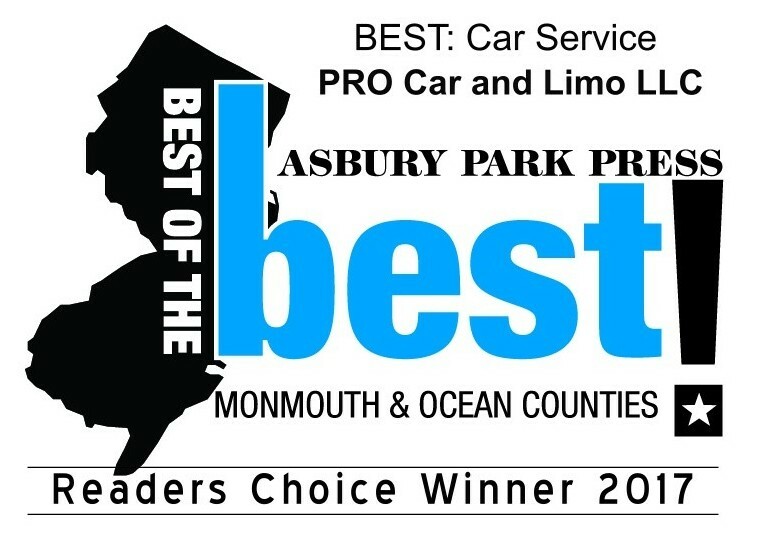 PRO Car and Limo is your GO TO choice for Long Beach Island Airport Limo Service. We provide quality, reliable, safe and GUARANTEED on time airport taxi service, airport limo service, and all airport transportation services. Our staff works hard to ensure our customers are 100% satisfied 100% of the time. 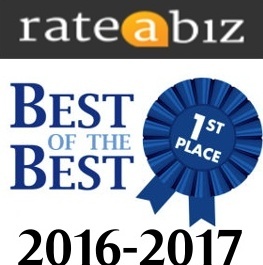 See why we have been named “Best of the Best”. Your Chauffeur will provide you with exceptional service in a clean, Luxury Sedan, SUV, Limousine, or Luxury Limo Coach. For the service you deserve GO with the PROS!! PRO Car and Limo offers the best Long Beach Island airport transportation services. We know the fastest, most reliable routes to where you need to go. We know how to avoid rush hour traffic when possible and our Chauffeurs are accustomed to driving in all weather conditions. PRO Car and Limo is based in the heart of the Jersey Shore and our Forked River office is right across the bridge from LBI. Our Long Beach Island airport limo service serves all major airports and cruise piers. So if your journey is taking you through Newark Liberty International Airport, Trenton Mercer Airport, LaGuardia Airport, JFK Airport, Atlantic City Airport, or the Philadelphia International Airport our promise is to provide you with safe and dependable transportation. We understand that you depend on our reliability, and we are the ONLY company who GUARANTEES on time arrival-every time. If you are looking for a Long Beach Island Airport Limo Service, PRO Car and Limo is the obvious choice. For First Class Long Beach Island Airport Limo Service – GO with the PROS!